This entry was posted in Peculiar Science and tagged dwarf planet, humor, humour, musings, New Horizons, pluto, plutoid, science, space probe, top ten. Bookmark the permalink. Are you quite certain that is really a photo of Hydra? It seems to more closely resemble a stain for which then-President Clinton got into much trouble. And it being in the general neighborhood as Uranus doesn’t help. I do not think so. 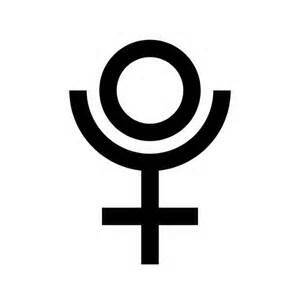 Pluto is a virgin planet. At least, that is what Pluto told me. #9: Aaaaargh! But then again, no discussion is complete until you’ve mentioned Uranus. 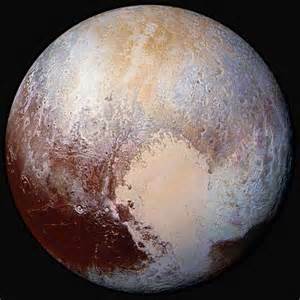 If I may make a suggestion: since The Donald is clearly a plutocrat, shouldn’t he be repatriated to Pluto…? The Donald should be repatriated to Pluto but first he feels the need to conquer Earth. 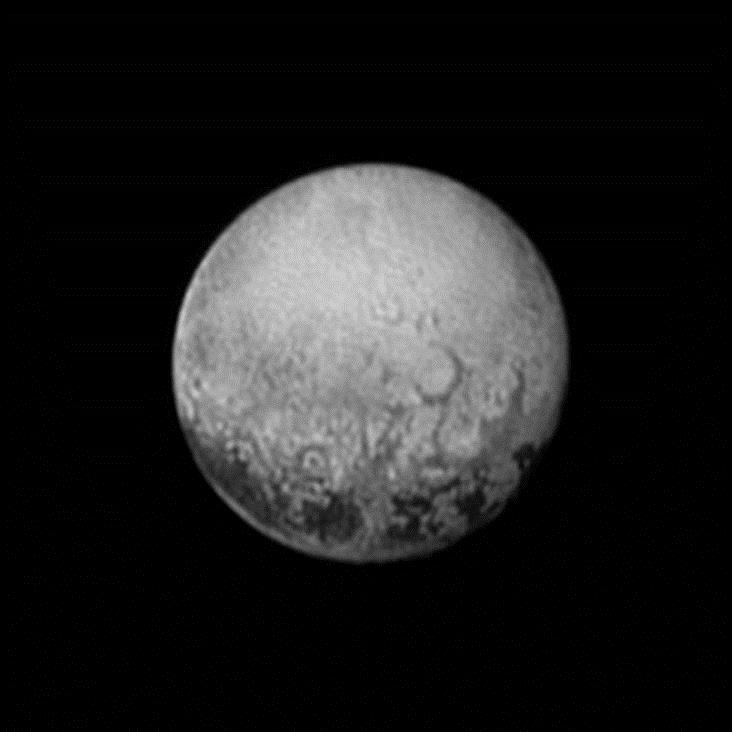 Before they reduced Pluto’s standing, did they consider if, just maybe, Pluto might retaliate by petitioning the Union of Better Worlds to demote Earth to a place not to be visited ever again since it is polluted with biological life? Could happen. Is now demoted, status forfeit. 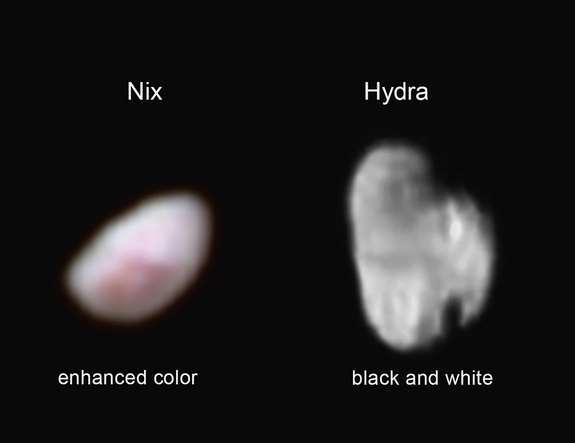 With little asteroids and Charon. What’s the difference in a name, I say? Space hasn’t changed in any way. Original poetry in support of Pluto. Very good. That mnemonic is a good reason to go back to nine planets. Reducing Pluto to non-planetoid status totally undermined the way we used to teach students about our solar system (i.e., the mnemonic: My Very Educated Mother Just Showed Us Nine Planets => Mercury Venus Earth Mars Jupiter Saturn Uranus Neptune Pluto). I suppose someone will (or has) come up with an alternative but Pluto should never have been demoted, in my opinion. I’m behind our movement all the way! It is for the very reason of keeping nine planets that I did not devise some half-baked mnemonic for only eight. Pluto and I welcome your support. Good. It will be a long trip.